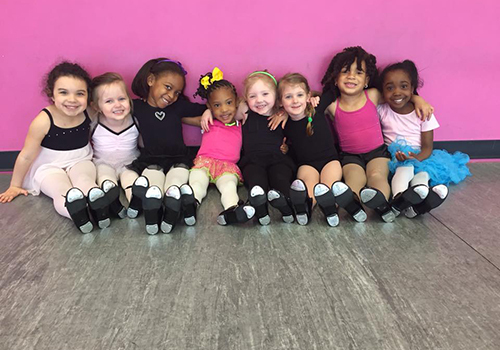 recital Countdown "let's be amazing"
Do you have a child who loves to move and listen to music? 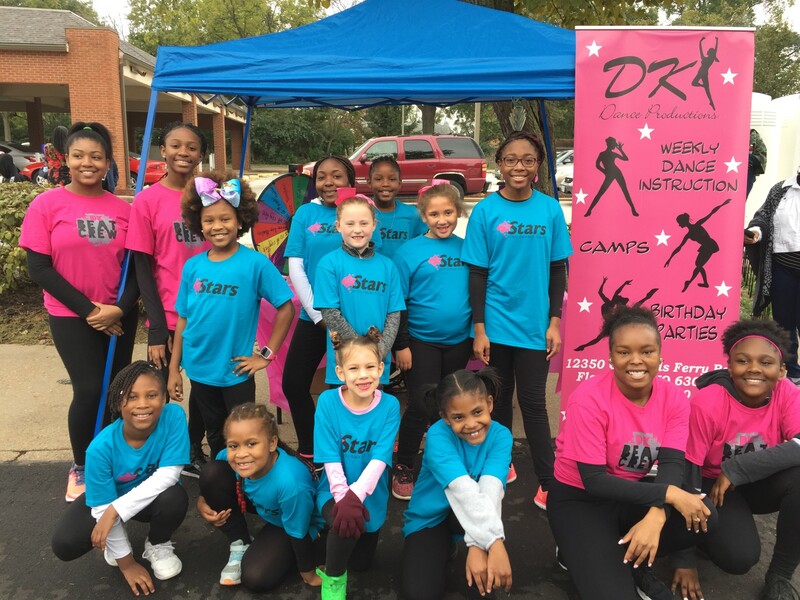 Our 10,000 square foot dance studio located in Florissant, Missouri and our 3,000 square foot studio located in Alton, Illinois has everything needed to provide a safe environment for all levels of dancer, including our state-of-the-art flooring. However, a dance studio is just a building if it doesn’t have the best dance instructors. 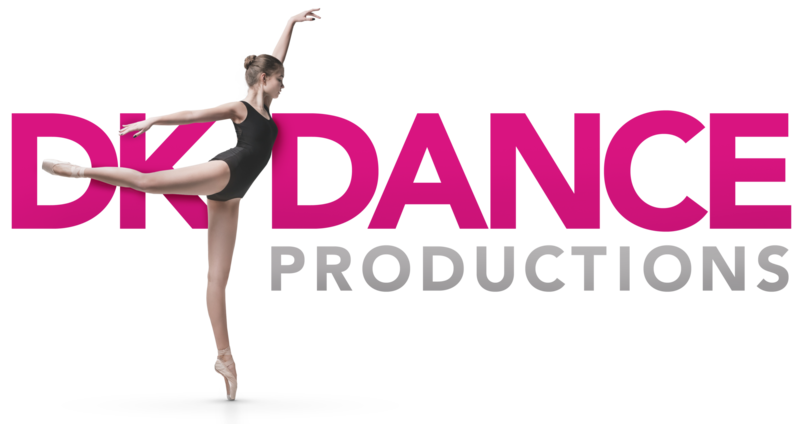 DK Dance Productions instructors have a combined 75 years of dance instruction experience and are working professionals in the dance field. 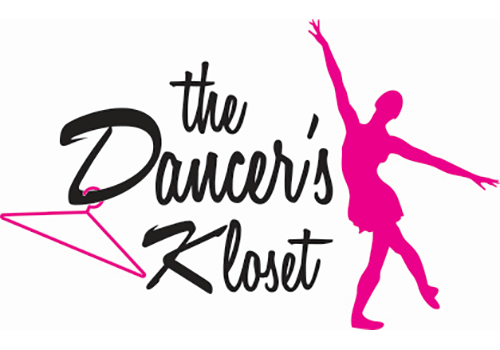 Whether you are here to learn dance yourself or to help your child live a dream as a dancer, you found the right place.